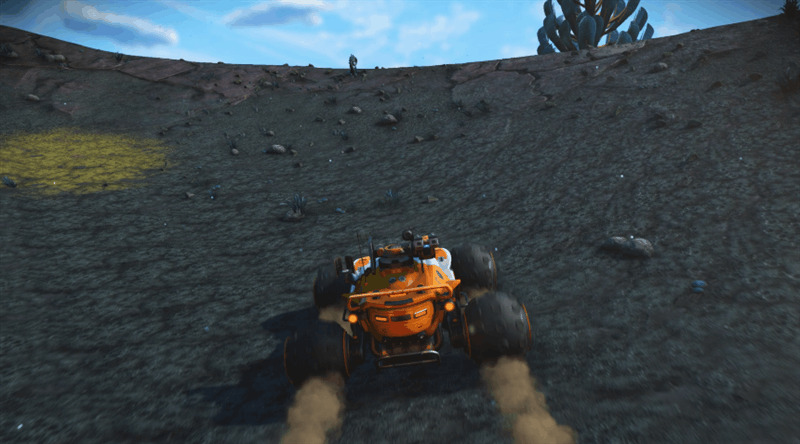 It’s actually called a “roamer,” but come on, it’s a buggy. More than all that, though, I appreciate how using the buggy forces me to slow down. 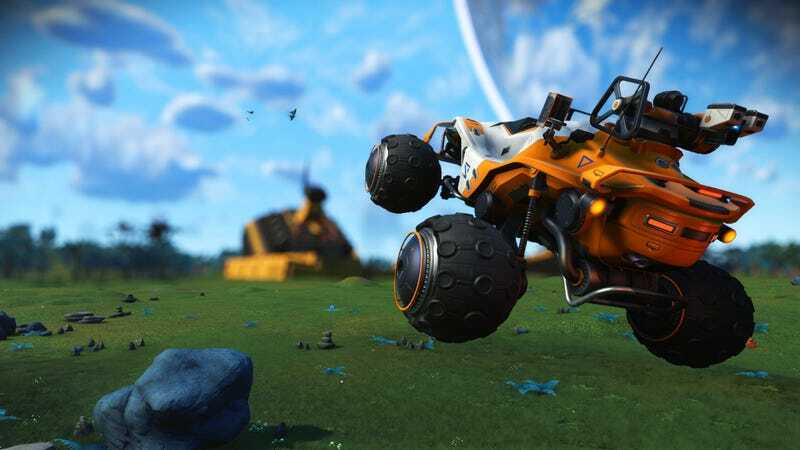 No Man’s Sky has a lot of grind, and the faster and more efficiently I play, the more I remove the lower-key traversal and sightseeing that usually balances out all the material accumulation and ferrite dust mining. When I play in a maximally optimized way, it can quickly begin to feel like the game is all grind, which is pleasing in a certain sense but leaves behind a lot of No Man’s Sky’s odd beauty and calming vibe in the process. Correction: I initially said that you can build a buggy at any time, but you actually have to have progressed past a certain point in the base-building questline. I’ve updated the article.